Whether it's a song about heartbreak or an eighth of his own brand of marijuana, Texas' own Willie Nelson always has the cure for what ails you. Beginning in September, Nelson is expanding his cannabis line to include one of the buzziest products in recent memory: CBD oil. 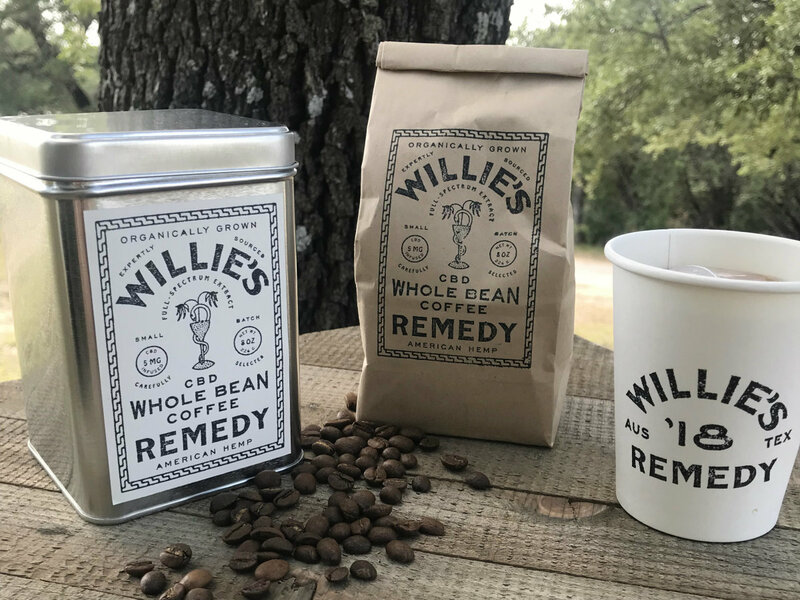 According to a release, Willie's Remedy, the CBD line of Nelson's Willie's Reserve, will first debut a whole bean, CBD-infused coffee to help perk up your morning. The small batch roast will be infused with oil naturally derived from American-grown, organic hemp. When brewed, an 8-ounce cup of Willie's Remedy carries about 5 milligrams of CBD oil. "It's two of my favorites, together in the perfect combination," says Nelson in a release. "Like coffee, cannabis is a plant that works for me." 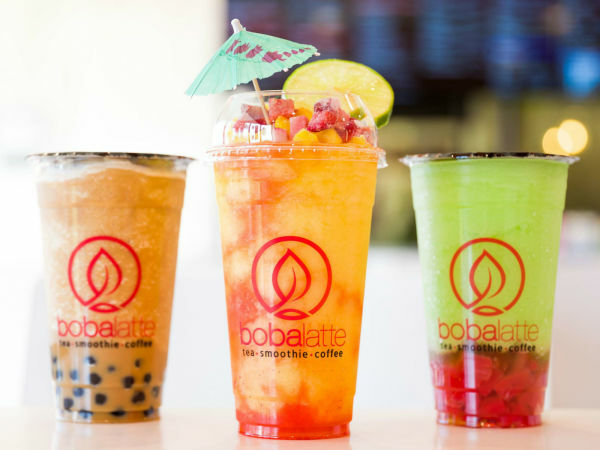 The coffee is set to launch in September in Colorado. According to a representative, the brand plans to roll out additional CBD products sometime this year. In addition to music, education about the cannabis plant has been a large part of Nelson's lengthy career. With Willie's Reserve, which sells marijuana, accessories, and edibles in states where pot is legal, Nelson is monetizing the regulatory and social shifts happening in places like Colorado, Oregon, Washington, and California. Now, says the singer, it's time to focus on hemp. "Hemp production was suppressed in America because hemp was competitive to too many industries. The country probably missed some opportunity during hemp prohibition," says Nelson. "But another way to look at it is that hemp is the answer to [a] huge range of challenges we're facing right now. Allowing commercial hemp farming will create jobs for the farmers." Nelson also hopes to use his CBD line to educate consumers on the benefits of THC-free products. Though it is a derivative of the cannabis plant, CBD carries many of the same benefits as marijuana, but without THC, users don't have the psychoactive or "high" effects. The launch of Willie's Remedy comes just months after Willie's Reserve made its debut in April. That line includes Willie's Reserve Legendary Stash of packaged flowers and pre-rolled joints. In true Nelson fashion, the Red Headed Stranger tests all of his products, which are cultivated on independent farms in small batches, using only organic inputs.